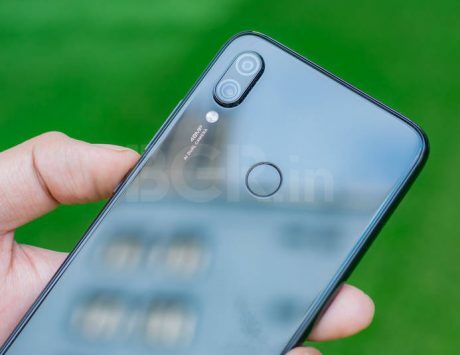 Besides Redmi Note 7 Pro and Mi Soundbar at Re 1, there are a bunch of other deals that you can avail at the Mi Fan Festival 2019. Xiaomi is kicking off the 2019 edition of its “Mi Fan Festival” starting today, and will end on April 6. 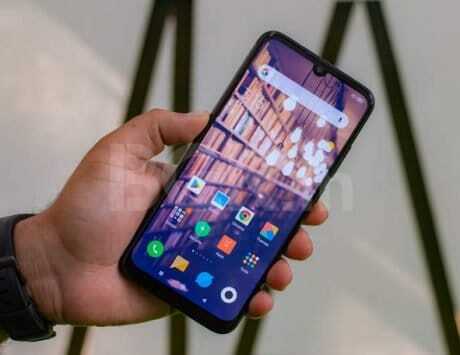 During this three-day period, Xiaomi is promising interesting deals on a range of products such as earphones, smart ecosystem products, wearables, smart TVs, earphones and more. Besides discounts on products, Xiaomi is also conducting Re 1 flash sales on each day, and it will take place at 2:00PM daily on Mi.com. HDFC bank credit card users can avail 5 percent instant discount, maximum Rs 500, on minimum transaction value of Rs 5,998. Here’s a look at all the deals and offers you can avail on the Mi Fan Festival 2019. Under Mi Picks, Xiaomi is offering discounts on its range of products. The recently launched Redmi Note 7 and Note 7 Pro will be going on sale at 12:00PM and you’ll be able to buy it for Rs 9,999 and Rs 13,999, respectively, for the base model. Then there is the Redmi 6, which, after the recent price cut, can be bought for Rs 6,999. The Redmi Note 6 Pro is also available at a discount, and can be purchased for as low as Rs 10,999, the Redmi 6 Pro is priced at Rs 7,999 and the Redmi 6A is available for Rs 5,999. And the good part is, these smartphones can be bought right away. Among accessories, there is Mi Bluetooth Speaker Basic 2 for Rs 1,599, there are Mi Earphones for Rs 599, Mi Body Composition Scale for Rs 1,499, chargers and cables for Rs 149. For the fitness conscious users, there is also Mi Band – HRX Edition which is available for Rs 999. It doesn’t end there. The Poco F1 is available at a starting price of Rs 19,999, Redmi Y2 is available for Rs 7,999, Mi A2 is going at all time low of Rs 11,999, and the Redmi Note 5 Pro can be bought for Rs 10,999. For those who weren’t able to buy the Mi LED TV 4 Pro (55-inch) before, they can buy it now on open sale, priced at Rs 45,999. The Mi Air Purifier 2S is available at a discount and can be bought at Rs 8,499, the Mi Compact Bluetooth Speaker 2 is available for Rs 699, whereas the Mi Pocket Speaker 2 is available for Rs 1,299. Similarly, the Mi Band 3 can be purchased for Rs 1,999 and Mi Soundbar is available for Rs 4,999. As a part of the fan festival, Xiaomi will be conducting flash sales every day at 2:00PM. 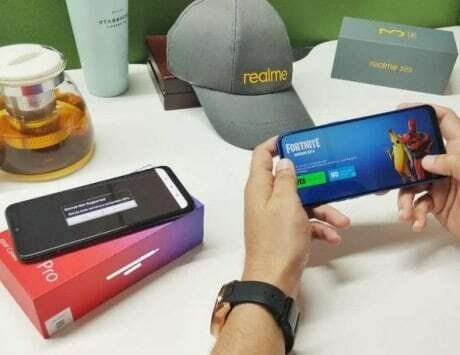 Today, if you’re lucky enough, you will be able to buy the Redmi Note 7 Pro or the Mi Soundbar for just Re 1. Tomorrow, you may try your luck at Home Security Camera Basic, or Poco F1 (6GB RAM + 64GB storage) at Re 1. On April 6, the last day of Mi Fan Festival, you could grab the Mi Sports Bluetooth Earphones or Mi LED TV 4A Pro for Re 1.